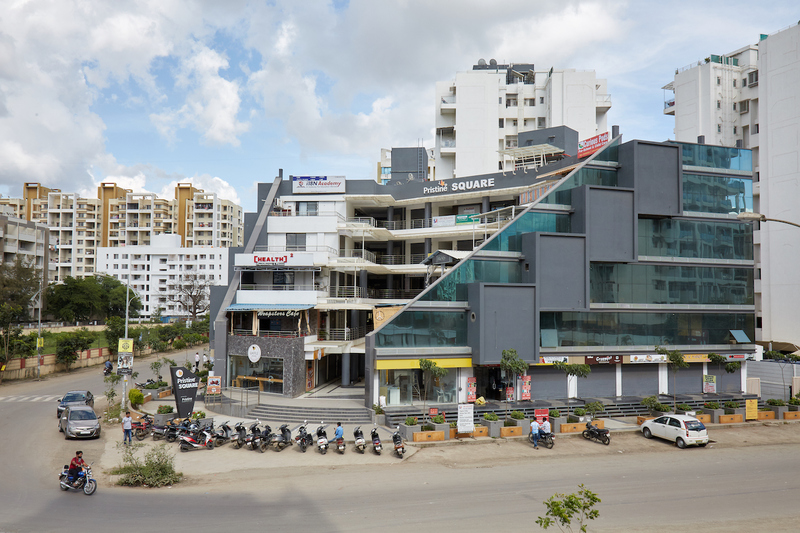 Pristine Square is a ready possession commercial project. 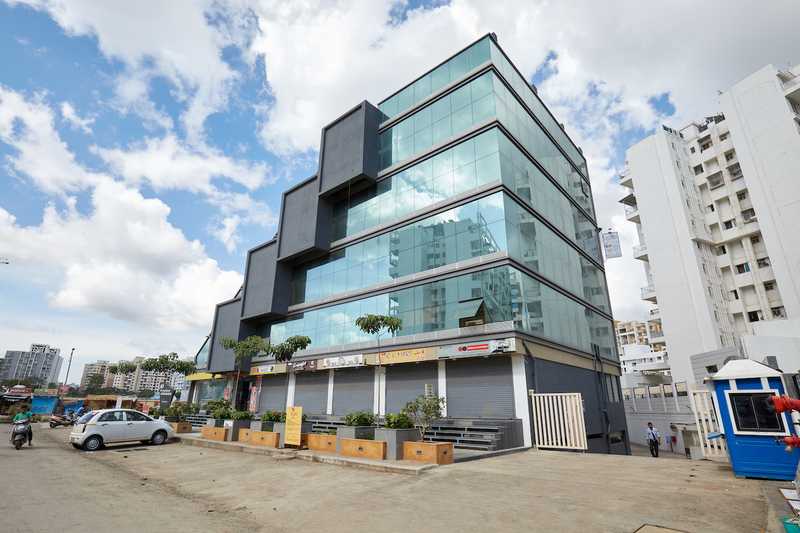 The project is designed for dynamic growth and spectacular prospects – just what you need to take your business places. 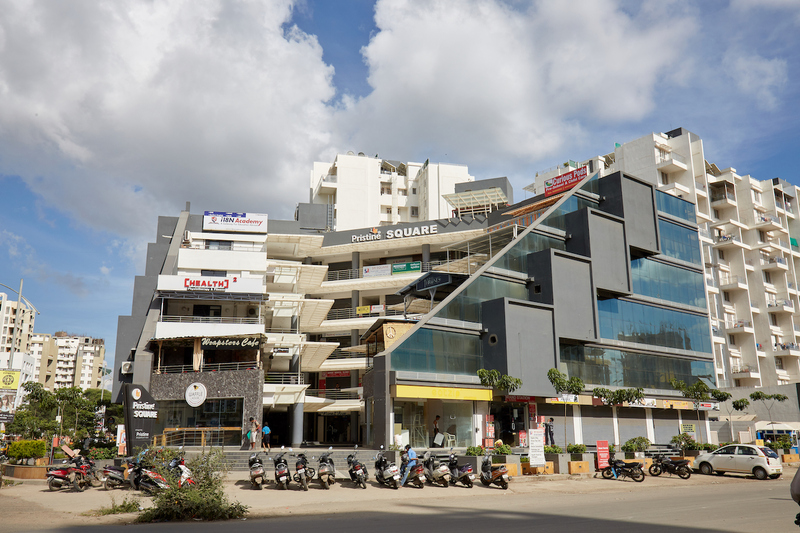 Pristine Square is planned to offer ample visibility to all stores, footfalls are given. Whether it’s designer stores, bookshops, cafés or restaurants. 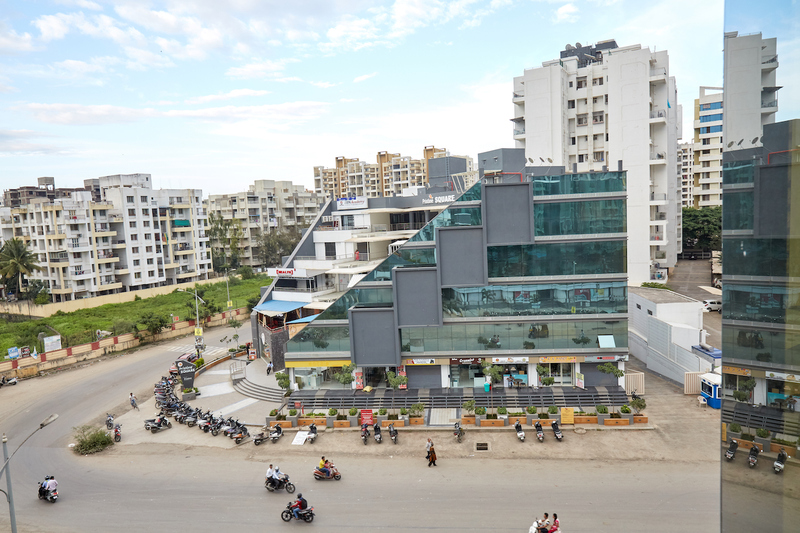 Pristine Square is located at Wakad, one of the Pune’s well developed and fastest growing western suburbs. 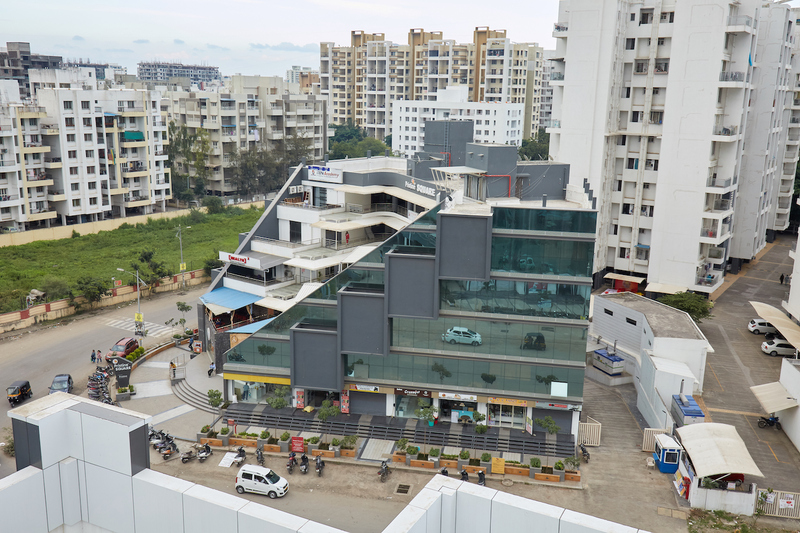 Dotted with homes, offices and restaurants, it is already a mini boomtown with its own personality and loyal visitors.